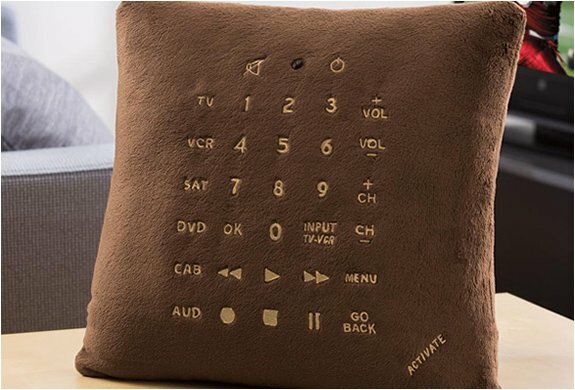 A universal remote control embedded in a pillow. 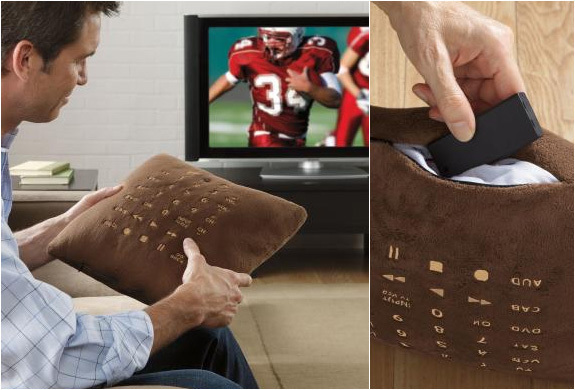 It has easy to click fabric buttons and a smart shutdown feature. 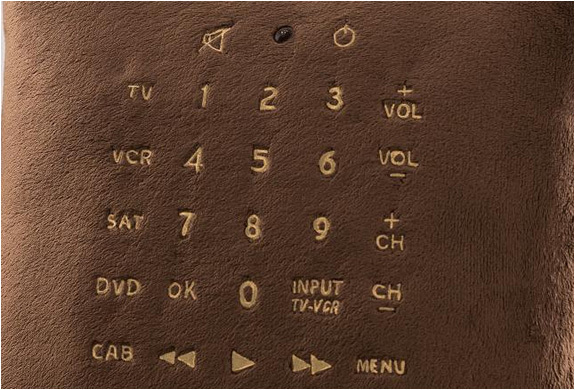 If you still manage to lose this remote, your house needs some major cleaning.